A captivating game trying to corral or capture the escaped virus into the moving target which will then inoculate it. Add or remove bumpers (which the virus hates and bounces out of) to guide it into the target. As the levels grow, you are challenged by speed, size, obstacles, disappearing bumpers and a moving target. PLEASE COMMENT ON WHAT YOU THINK ABOUT THE GAME ... if you guys like it, we will then add up to 100 levels, multiple targets, multiple viruses and heck of a lot more to the next version. ENJOY !! Dynamically generated navigation system designed to route your facilities visitors and guests in the most efficient, rules-driven system, while promoting and marketing your capabilities. 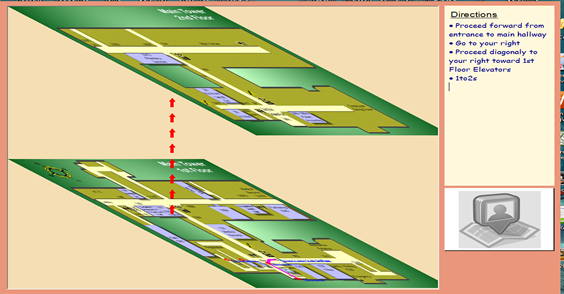 Designed for Hospitals, Universities, Corporate Campuses and various other facilities, LAT-Map provides a platform for coupling marketing with navigation. A fast-action, coordination and skill game designed to generate fun and release your frustrations. Use barriers, rotate blocks and everything you can to dunk, sink and destroy various targets. 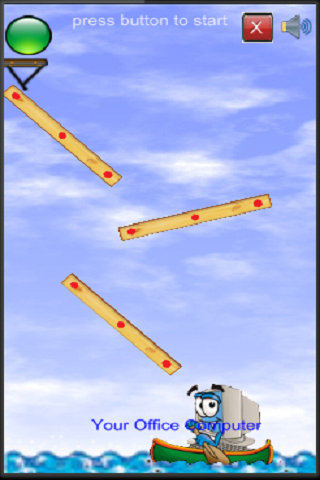 A cool and entertaining game designed to test your speed, skill and sense of spatial reasoning. Get your frustrations out, bring your speed and coordination to play. Guaranteed hours of fun ... where did the time go? ?